As you may already know, there are two types of stock photo agencies: small and large. Small stock photo sites are suitable if you are looking for a more specialized collection. On the other hand, larger stock photo websites also feature larger collection to cater to your wider range of creative needs. Of course, larger stock sites also require a slightly larger budget when it comes to their pricing and plans. So, how can you get the most of what you are paying for? 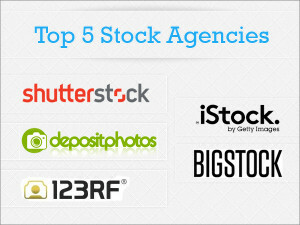 Find here http://www.stockphotosecrets.com/buyers-guide/5-of-the-cheapest-stock-photo-agencies.html. Use advanced search options. The online systems of bigger stock photo agencies provide advanced search options that allow you to redefine or narrow down your results. You can use them to receive results according to your preference – including color and people. Register to get more features. Some features require you to sign up for the stock photo agency in order to access them. 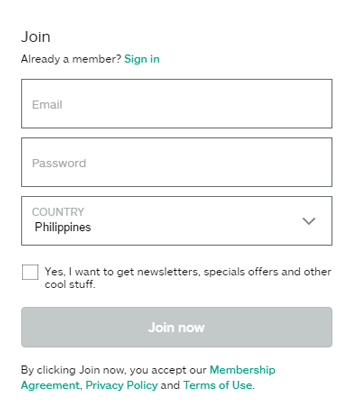 The option to register appears in various points of the websites. It entitles you to access many other features, such as lightboxes. It also lets you catch the latest news, special offers and policy changes. Click here for more information. Set up an account. If you only need one photo, you can simply download it through the Pay-As-You-Go basis. But if you need regular amounts of creative content, you may want to set up an account to access different services such as viewing images with watermarks and receive invoices rather than paying through credit card. Look for special features. 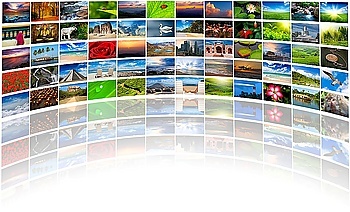 Majority of searches in stock photo sites are handled completely online. However, some stock photo agencies offer their services to do the searching for you – works pretty much like a personal shopper. Be sure to check out the website thoroughly to learn about the services that will make your search easier and faster. Take advantage of human interaction. Although the systems of stock photo sites are mostly set up online, do not forget to communicate with the providers. Making call can make a difference. Try to contact the websites to help you with research or to clear out your concerns about images and licensing. Bigger stock photo agencies include Shutterstock and iStock which are also listed in the 5 of the cheapest in Stock Photo Secrets. 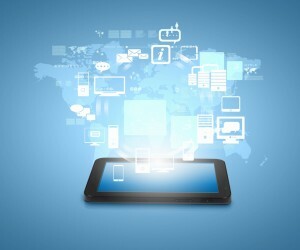 They provide their users different features that set them apart from one another. You can use these differences to choose the best stock photo website that works for your creative needs and budget. Once you determine your needs and budget, it should be easier to choose the right image source for you. Your next responsibility is to get the most out of your creative relationship. Are you wondering where to buy images for commercial use? With the increasing number of stock photo agencies in the market, it can really be difficult to choose which will be your primary image source. 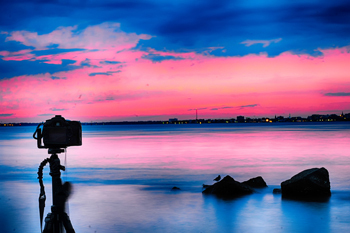 Most stock sites offer royalty-free images with a standard or basic license. But when you need unlimited print runs and images that will be used in products for resale, you will have to get an Extended License. An Extended License (sometimes Enhanced) is an upgraded version of the Royalty Free license. It extends your usage rights and removes certain limitations. It is also a one-time fee model, where you pay once and use the images forever. Stock Photo Secrets is a well-established stock photo agency, backed by industry expert Amos Struck. They boast over 5 million handpicked premium royalty free images at very cheap deals. Over 100,000 more are added every month. 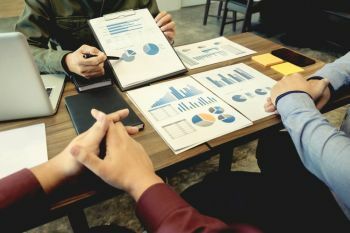 Recently, they added the Extended License to their offering that lets you use the stock photos for commercial use – including products for resale. With an Extended License, you can use the images in designs that will be reproduced on over 300,000 copies for advertising, marketing, newspapers, magazines, books, product packaging and other promotional materials. With an Extended License, you can use the images to create your own merchandise. It may be t-shirts, posters, postcards, mugs, calendars, and even electronic templates for resale. 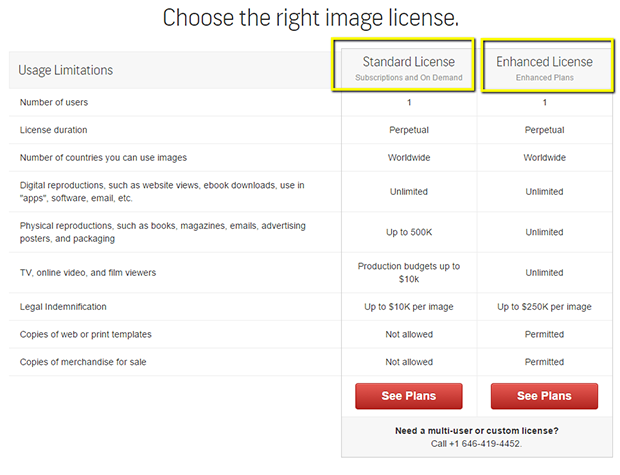 Whatever they are, this license allows you to include the images in them for profit. At Stock Photo Secrets, you can purchase royalty free images in two ways: subscription plans and image packs. However, the added license is only available through Extended License packs. Both members and non-members can purchase the images on-demand or in packs. But members only get to enjoy 50% discount when they buy a single image or an image pack. Read more here https://www.stockphotosecrets.com/buyers-guide/buy-photos-for-commercial-use.html. A single image with an Extended License from the stock photo website costs $80 for non-members and $40 for members. With a pack of 5 images, non-members can download photos for commercial use for as low as $60. On the other hand, members can rejoice with the $30 per image price with the same pack. Purchase the larger 25-image pack and you can download images for as low as $44. Become a member of the stock site and get more savings because a single image will cost you only $22. The images in the packs can be download anytime because they never expire. Members with an active subscription get to enjoy more savings as Stock Photo Secrets offers a 50% discount on images on-demand and image packs. What are you waiting for? 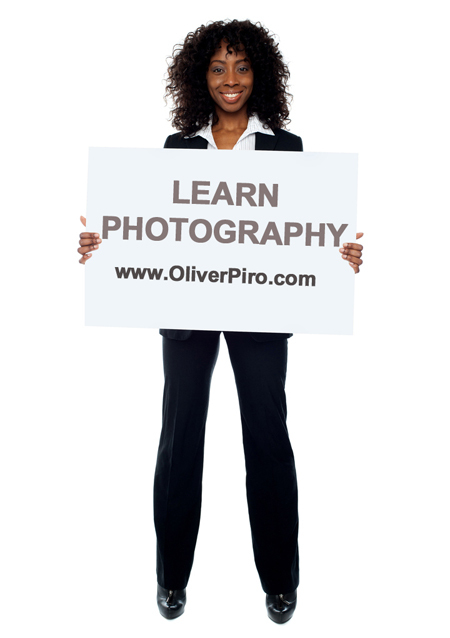 Make money by selling products with awesome images with an Extended License. Maximize your gain by buying stock photos for commercial use at Stock Photo Secrets. They have, by far, the cheapest deals in the market.